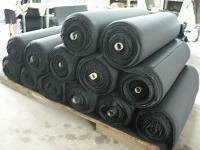 Neoprene Sheets Manufacturer - Neotex Union Industrial Co. The neoprene sheets are provided by Neotex Union﻿, a Taiwan based supplier with experiences of providing Neoprene products. It is a syntheitc rubber material which is normally designed to act flexibly, durably and to resist breakdown by water. It is foam-fitting and resilient because the air and the water are isolater from its unique molecular structure. The neoprene sheets are temperately stable by these designed, and in this way, it can be used to many applications like wet suits, waders, insulated can holders, sprots gloves, mouse pads, pet collars, elbow and knee pads. Established in 1989, Neotex Union has been improving the techniques on producing better clothing and sheets made of neoprene. 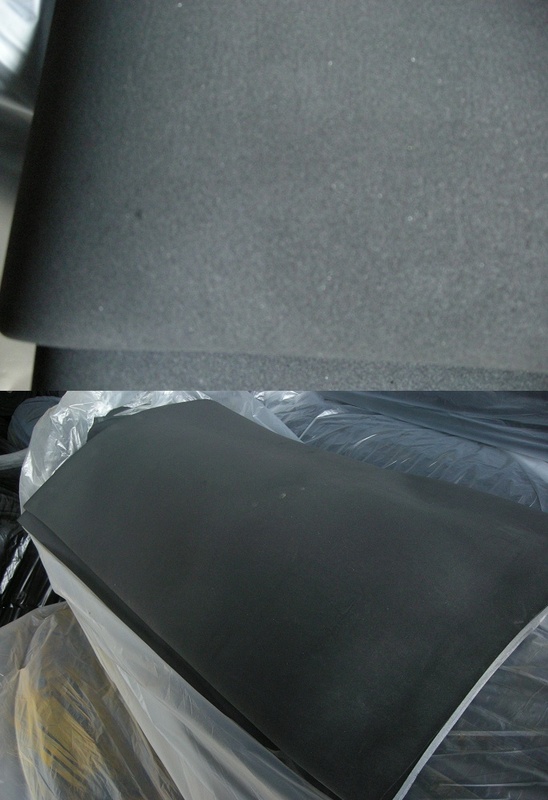 We provide neoprene sheets with chlorprene dubber and styrene butadiene rubber series for different purposes. Each of them can be fitted in various applications, and mostly are suitable for diving and surfing suits. Advanced usages can even for medical protection equipment. If you are interested in our products, please feel free and contact us for more details about our neoprene sheets and related products today! We are ready to serve you the best! CR/SBR rubber sponge: The series combines SBR (Styrene Butadiene Rubber) and CR, producing several levels of products that can be used in a wide range of applications. Features: Our CR/SBR Rubber Sponge contains an excellent cell structure that shoes properties of shock-absorption and heat preservation. The WS-2 series is categorized into WS-2, WS-2S and WS-2H according to hardness. However, none of the products mentioned above contains NR components. Application: Laminated Neoprene sheets﻿ products of CR/SBR rubber sponge with various fabrics are suitable materials for shoes, fishing boots, horse blankets, medical care and sport protection accessories. ECO-Sponge: The novel environment-friendly material resulted in the protection of ECO-SYSTEM. Features: Environmental friendly material, all known as green material, matters a lot with the changes in production and consumption patterns that lead to sustainable use of nature resources. It follows WBCED’s concept “Eco-efficiency”, which holds the idea that by providing products with competitive prices, services that satisfy human needs, and resource wasting through the life-cycle to a level that Earth can bear, we protect the earth and our lives. The basic design of ECO-SPONGE is also a economic benefit from resource saving. Nylon, Polyester, Lycra, Medical Plush, Terry, Fleece, Super stretch, Spandex, UBL (V-Loop), Printed Patterns, etc. Our neoprene stock is availabe in various thickness & colors; Range of thickness is from 1mm to 10mm, and slice orders are based on customer’s request. Perforated before or after lamination is both available. Perforated neoprene is ideal for medical braces and other applications that call for breathable material. We offer various kinds of perforated model for customer’s need.